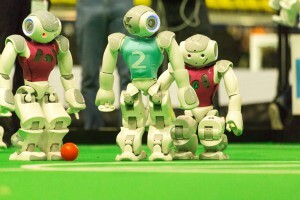 The main focus of the RoboCup competitions is the game of soccer, where the research goals concern cooperative multi-robot and multi-agent systems in dynamic adversarial environments. 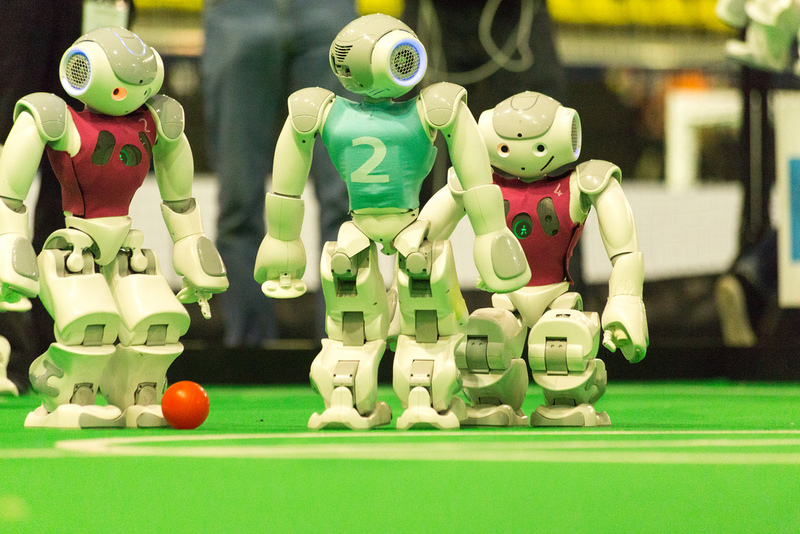 All robots in this league are fully autonomous. 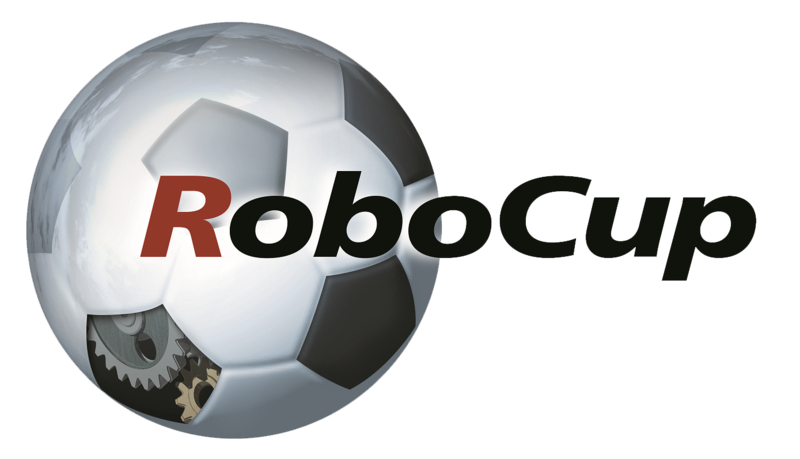 The ultimate goal of the RoboCup project is by 2050, develop a team of fully autonomous humanoid robots that can win against the human world champion team in soccer.